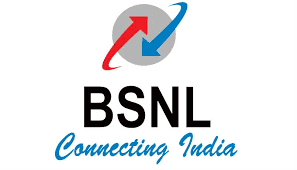 Users can select three BSNL prepaid numbers for which they wish to get the benefits. Each SIM will be eligible for unlimited voice calls including roaming calls and 1GB daily data. Once the data is exhausted, users will get speeds up to 40Kbps. There are no SMS benefits mentioned under this offer. 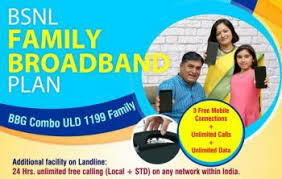 However, BSNL is giving free PRBT (Personalized Ringback Tone).